A group exhibition of the ICP-Bard MFA Program in Advanced Photographic Studies class of 2015. 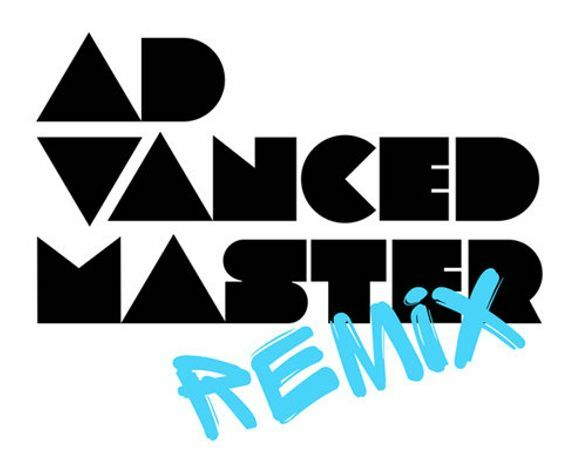 Advanced Master Remix features work selected from the solo thesis exhibitions of the 2015 graduates of ICP-Bard’s MFA in Advanced Photographic Studies, as well as recent work, and new, site-specific installations. This remix highlights the multidisciplinary work of these artists, for whom the photographic image is a starting point, though not always the endpoint. Photography today is the torrent that carries us, and a language we all speak. Undertaking “Advanced Photographic Studies,” then, is a more complex endeavor than ever, and the work of these newly-minted MFAs represents the new ways in which the image can be interrogated, re-made and ultimately, embraced.